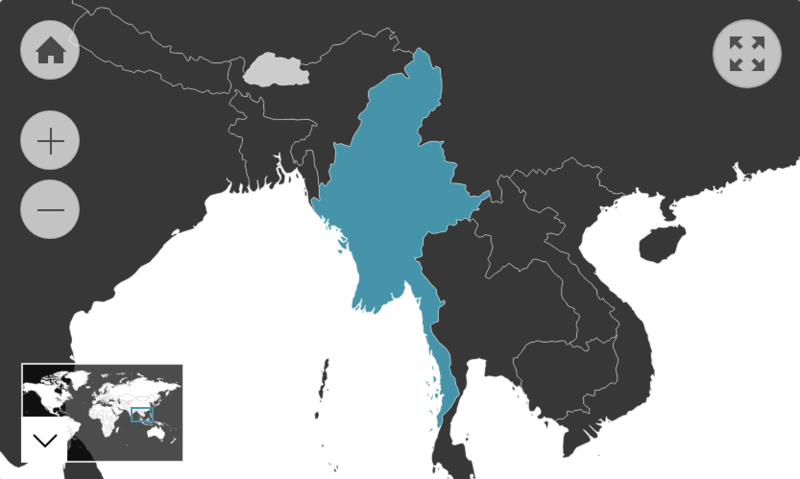 Personal relationships play a large role in Burmese business culture. Third-party introductions are almost a necessity, as Burmese prefer to work with those whom they know and trust. Trust is key to good business and they will be looking for an honest commitment to the relationship from you. Their business networks are often comprised of relatives and peers, as nepotism is perceived to guarantee trust. In honour of your business partner, do not try to fast-track business proceedings. Be patient and allow plenty of time and meetings to be dedicated to acquainting parties with one another. Listen to and respect the opinion of the oldest person in the room. You may be expected to remove your shoes when entering an office. Consider that ‘yes’ may not always mean ‘yes’. While responses are often made in agreement, they may be saying what they think you want to hear, rather than what they actually mean to avoid friction. See more in Communication on this. You may need to consult them a number of times to finalise a matter. Try and be patient regarding this process. The Chin people in particular are often quite thrifty in business. Pitching deals that show the potential to save money are likely to appeal. If you receive a gift, make sure to reciprocate the gesture at a later date. Golf has become a common way of networking with colleagues in Myanmar. On the Corruption Perception Index (2017), Myanmar is ranked 130th out of 180 countries, receiving a score of 30 (on a scale from 0 to 100). This perception suggests that the country’s public sector is somewhat corrupt.